WA Young Salesians - WA Young Salesian's Summer Camp Breaks Record! WAYS Summer Camp popular with youth! 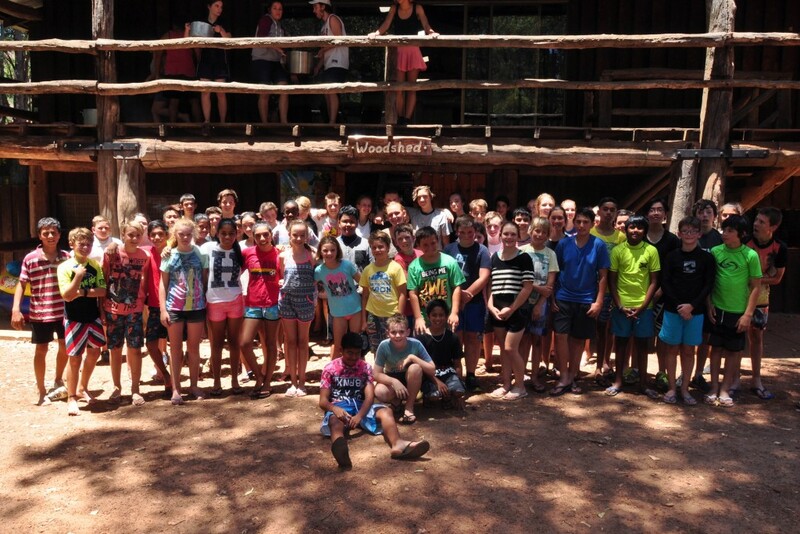 WA Young Salesian's Summer Camp Breaks Record! 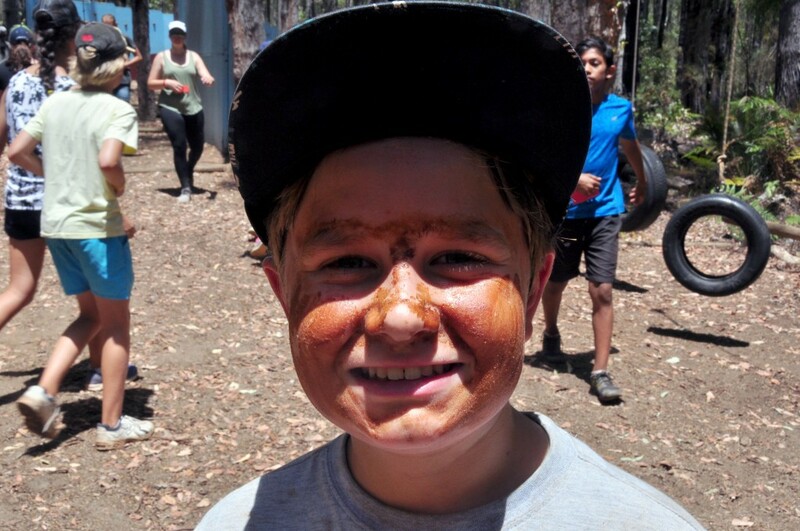 A record 86 people made their way to Dwellingup this month for the annual five-day WA Young Salesians Summer Camp. Held at Nanga Bush Camp, the event was attended by youths aged between 12 and 15 and was supported by experienced leaders who led the campers through games, team building exercises and activities designed to promote self-esteem, confidence and belonging. The camp integrates the mission of Salesian founder Don Bosco – to cater to youth by blending Christian living – in the form of two Masses held during the week, with fun, laughter and games. Camp co-ordinator Graham Maher said the focus of the camp was to make the youth feel part of a bigger family – the Don Bosco family – and safe to be themselves. “We promote self-confidence and do a lot of team-building to get these young people to come out of their shells,” Mr Maher said. He added that it was incredible to witness the transformations of the children throughout the five days. “We get a lot of new children each year. They get on the bus for the ride up there and, at first, it’s pretty quiet,” he said. The camp includes two liturgies – one led by the boys and one led by the girls – and a Salesian goodnight each evening to encourage the children to calm their minds, reflect on the day and give thanks. Mr Maher said not all children who attended the camp were Catholic and there were many who had never heard of the Salesians. “Spreading these sorts of messages and bringing kids to the camp to teach them about Don Bosco and evangelising in a non-intrusive way is giving young people a different taste of Catholicism,” he said. Another benefit of the camp is its ability to give children a break from technological devices such as smart phones and tablets that have grown to play a big role in modern life. 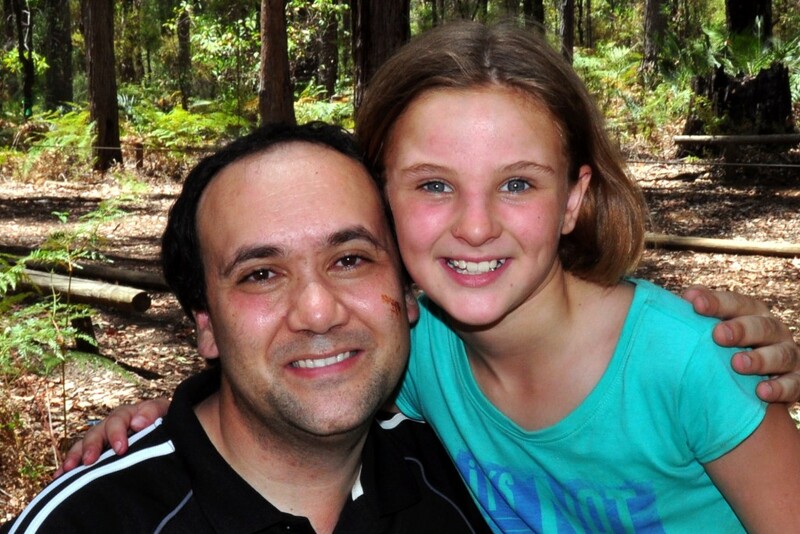 Mr Maher said a lack of mobile phone reception at Nanga Bush Camp forced the campers to ‘un-plug’. “It has become a bit of an addiction for young people. Being out in the bush takes them away from all that. It gets them communicating and participating in activities,” he said. Registrations for the 2017 camp open this October and the WA Young Salesians are hoping to attract close to 100 participants. Regular reunions are also held for the children throughout the year. For more information on the camps or the WA Young Salesians, visit www.wayoungsalesians.com.